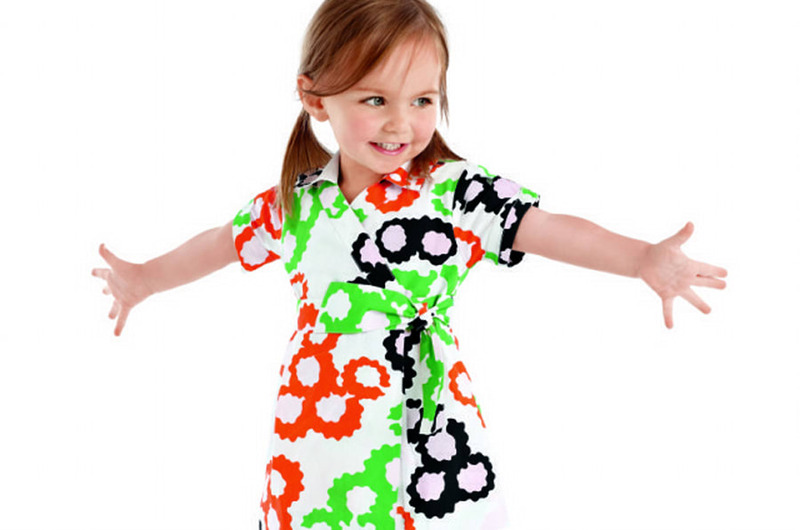 We'll admit to being a little jealous of kids clothing these days. Um, hello, Stella McCartney for GapKids and all of the designers whipping up sartorial items for H&M? Yep, colour us green with envy. Launching in the U.S. and Canada on March 15, and in the U.K. on March 28, the collection is basically a little girl's dream wardrobe (and, perhaps, some tweens and teens, too). It's full of the iconic prints that made Diane famous as well as her signature silhouette dresses and poppy colours. It's also full of summer 2012's wardrobe essentials: T-shirts, tanks, shorts, leggings and sunglasses. There's even a wrap dress. On the line, Diane von Furstenberg says: "I am thrilled to collaborate with Gap on this playful collection for girls. It is timeless... colourful... effortless. That is very DVF!"